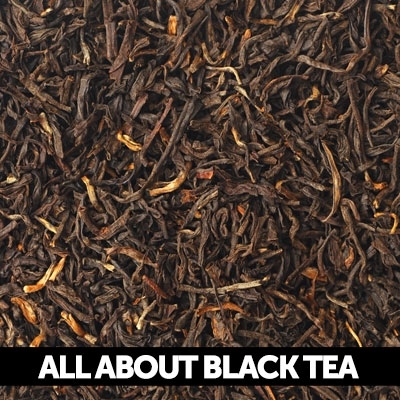 Black tea has been adored in the UK for centuries. 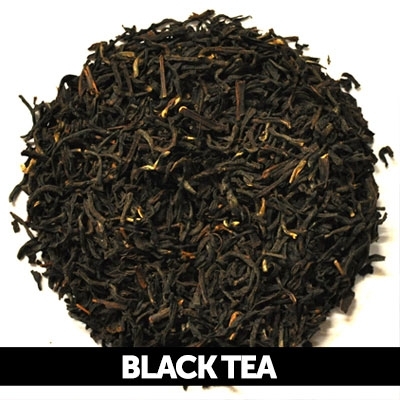 From English Breakfast to Earl Grey our black tea shows why! 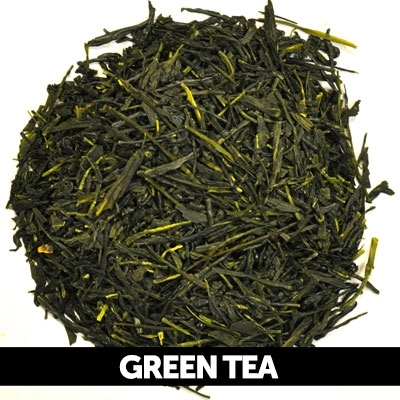 Loose leaf green tea inspired by the traditional tea from China and Japan comprise this diverse collection. 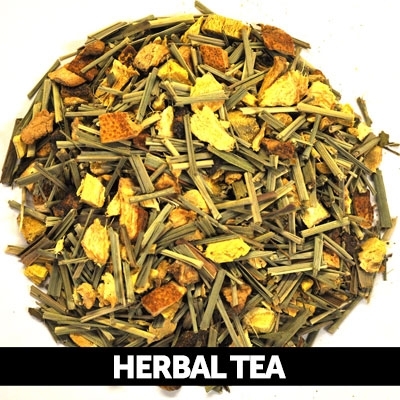 Our collection of loose leaf herbal tea is as tasty as it diverse. 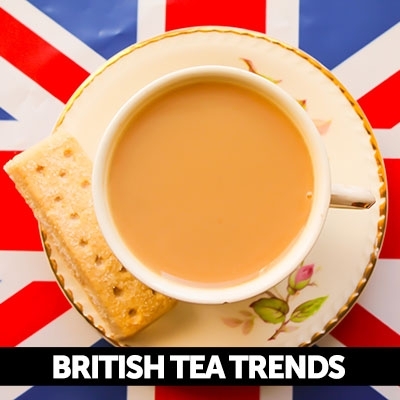 The benefits of herbal teas make them popular. 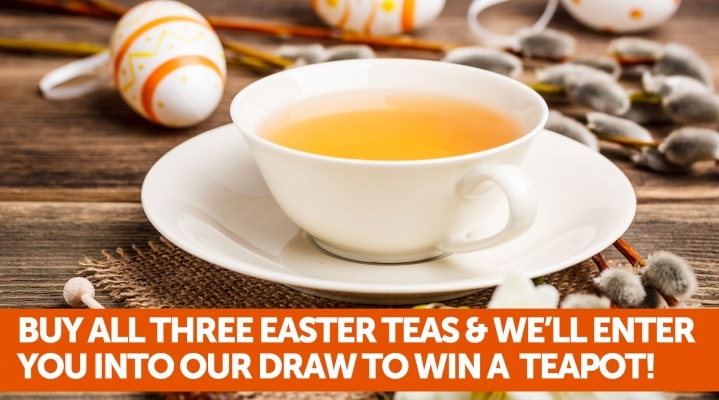 Fancy something a bit fruity? 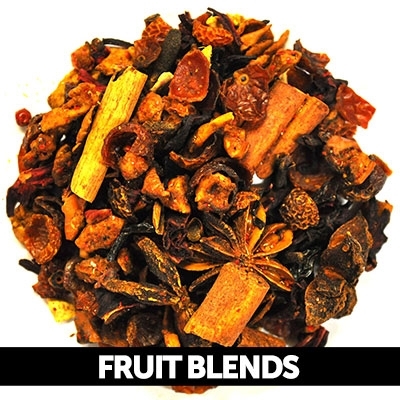 Try one of our flavoursome whole fruit blends. Packed with fruity ingredients! 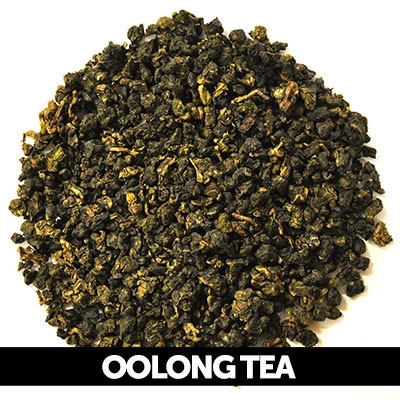 Oolong tea is a speciality tea that can aid digestion. 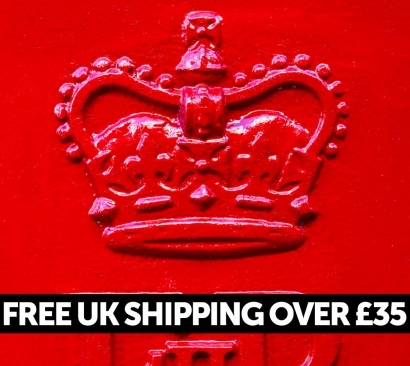 It is popular in assisting with weight management and loss. 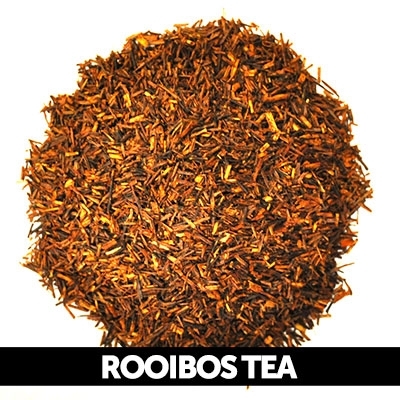 Our Rooibos range. 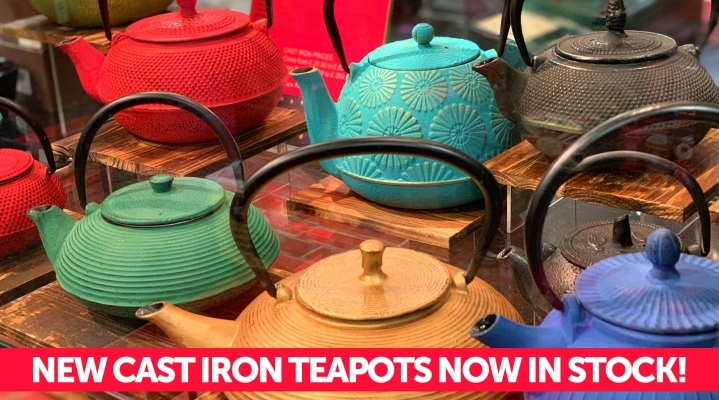 It's not actually a tea but an herbal infusion from South Africa. 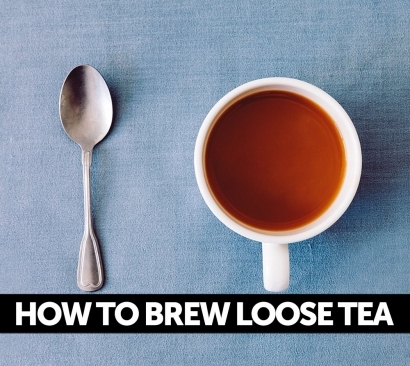 It's a caffeine free healthy alternative. 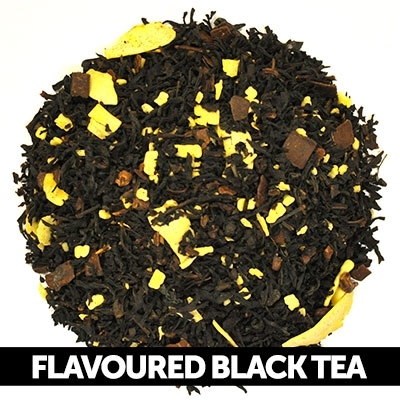 We love experimenting with black tea and here is our extensive selection of tasty flavoured black tea. 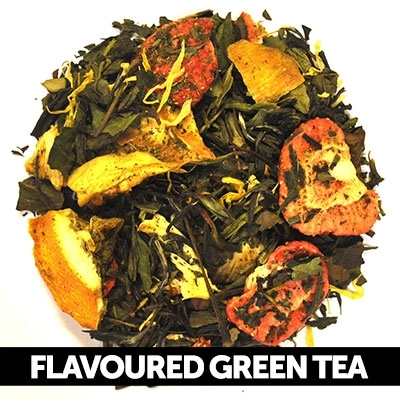 Delicious flavoured green tea with a host of exotic ingredients. There's a choice of green for everyone. 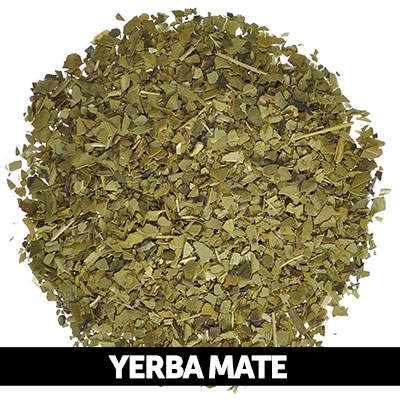 Mate, the infusion made from Yerba Mate, has a great assortment of health benefits and a growing number of fans. 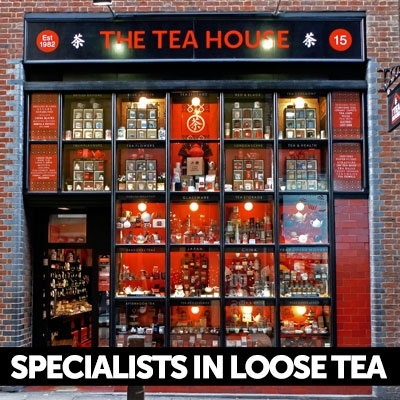 Our range of spiced loose leaf tea is sure to perk you up. 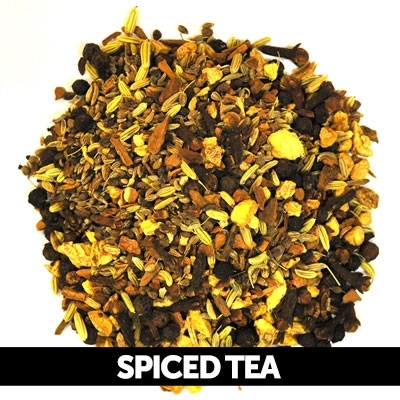 Packed with spicy ingredients that give your brew a kick! 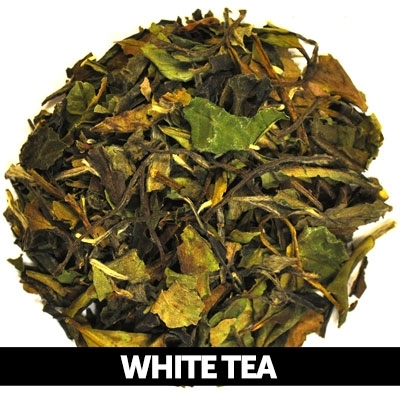 White Tea is high in antioxidants. 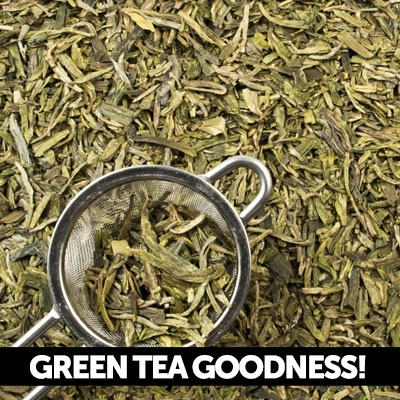 Young leaves are picked with unopened buds which give a sweet, floral taste. 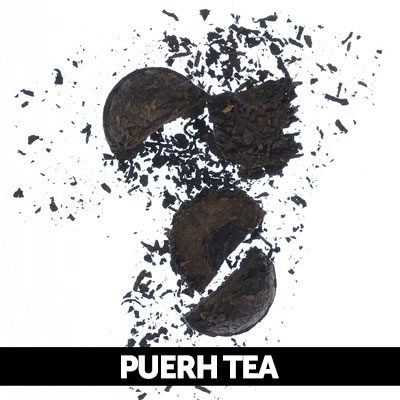 Aged tea that comes from Yunnan province is called Pu-Erh. The leaves are dampened or steamed and left to age.